Don’t get caught with no ink. Order a 10cc bottle of rubber stamp ink and be ready to start stamping up a storm as soon as your inspector stamp arrives. 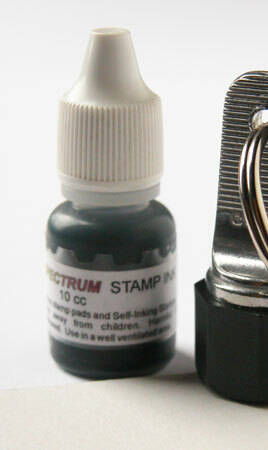 Free shipping on ink bottles when ordered with an Inspector Stamp. Inspector stamps only take a few drops of ink when refilling. Do not overfill the tiny ink pad or your stamped image will be splotchy. 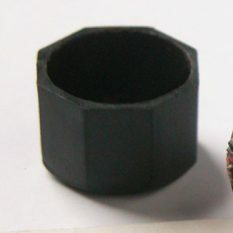 This is ordinary rubber stamp ink like what is commonly available at office supply and stationery store. 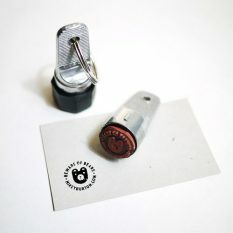 We offer bottles of ink in the 3 colors that the inspector stamps come in for your convenience. 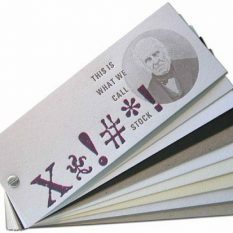 If you want another color you should order your inspector stamp to be shipped with no ink. You can then use your own ink.